Browse our collection of plain metal D court wedding bands for men featuring much slimmer designs with flat interior, perfect for those of you who love the traditional shape of classic rings but prefer the comfort fitting closer. 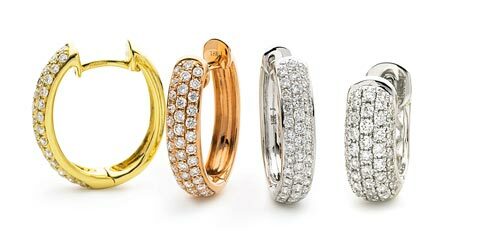 To help with choose metal of wedding ring that contrasts with the tone and color along with style and comfort, we offer choice of metals including white gold, rose gold, yellow gold and platinum. If you are looking for a matching wedding band for your partner, take a look at stunning collection of womens plain metal wedding bands and diamond set wedding bands for women. 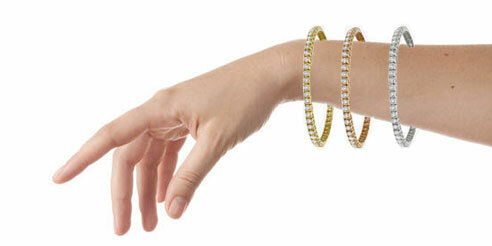 Why not try our wedding bands at home? 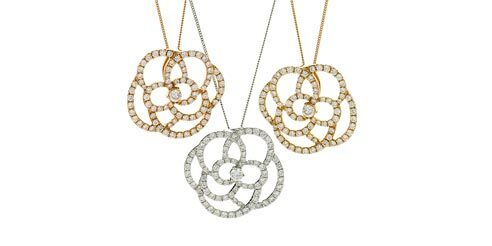 Using our Free Jewellery Sample Service, you can try various designs in different sizes and with different profiles in the comfort of your own home. This also gives you the chance to try on a variety of different band widths, which helps in finding a perfect one that suits you. 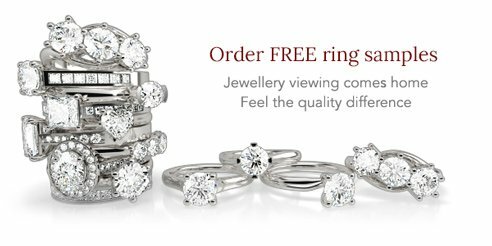 At Shining Diamonds, we also offer free ring resizing service and 30 day returns policy along with our general offerings such as lifetime warranty and 5 star rated customer service.